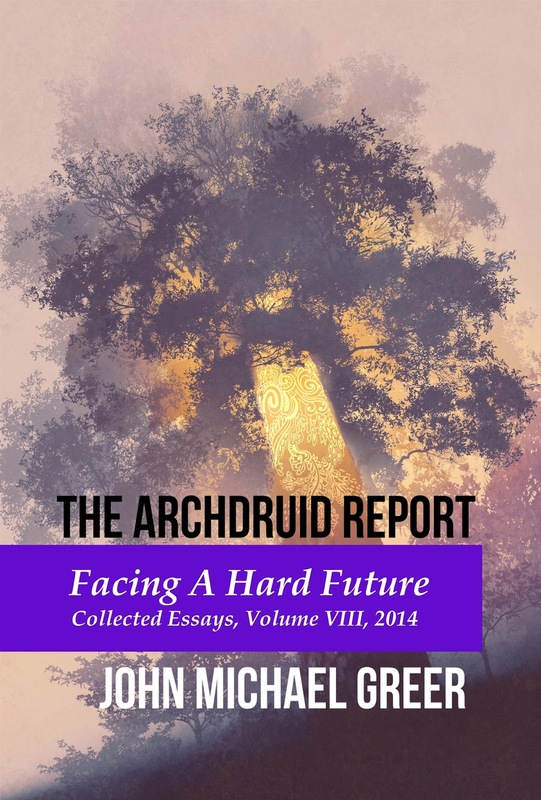 During its eleven-year run, The Archdruid Report was one of the most controversial and widely cited blogs on the future of industrial society. 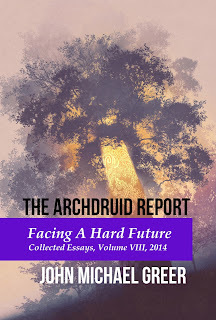 This eighth volume of the collected essays from The Archdruid Report covers the year 2014. At the center of this year’s essays is the big picture of ecological and historical change. 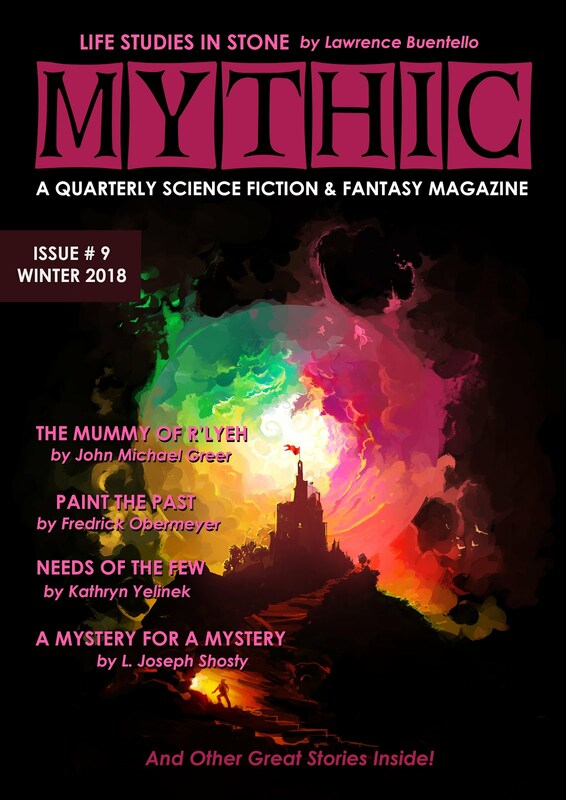 As seas rise, climate shifts, and industrial civilization moves through the arc of its long descent into the coming deindustrial dark age, patterns familiar to historians and paleontologists are beginning to shape our future. How will that play out over the next five hundred years? This volume sketches out a first reconnaissance of the landscape of our long-term future.